What can you do with a box of crayons? You can color, of course, but you can also count! 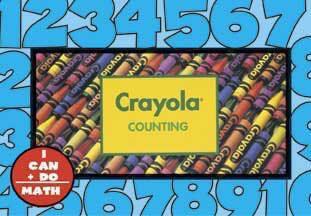 Crayola crayons in boxes of all sizes illustrate counting by ones, twos, fives, and tens.